YOU CAN STILL VOLUNTEER AT DROIDCON!YOU CAN STILL VOLUNTEER AT DROIDCON! YOU CAN STILL VOLUNTEER AT DROIDCON! 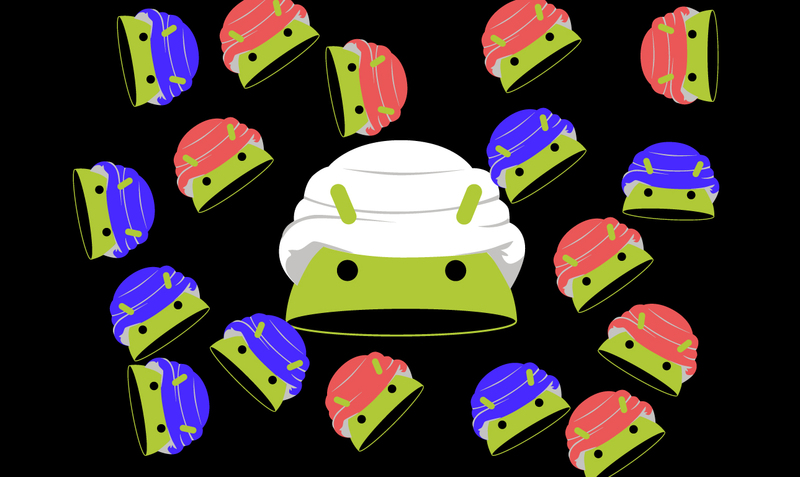 Hey Android fans! How would you like a free ticket to droidcon Dubai this year? If you help us set things up the day before the conference, and give us a hand on the Friday and Saturday you’ll get free entry to this amazing event – and our everlasting gratitude, of course! Not a bad deal, even if we say so ourselves.